Mrs. Owens has worked at DCCTC for five years. 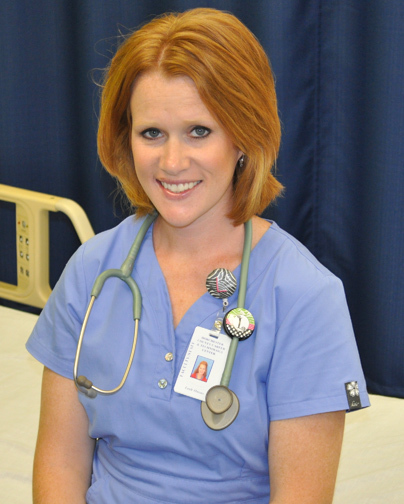 She is a graduate of Midlands Technical College with an Associate Degree in Nursing. She has worked at Trident Medical Center on the step-down neuro unit with the majority of her time spent in the operating room as a member of the cardiovascular team. She also worked in the Ambulatory Care Center prepping patients for procedures and surgery. Additionally, she worked in Quality Assurance / Wound Care at the St. George Nursing Home. Mrs. Owens is a Licensed CPR Instructor and the HOSA Advisor at the school.